381 activists have issued a statement calling for the release of former student activist of Allameh Tabatabayi University Masoumeh Gholizadeh. Gholizadeh who has been pursuing a doctorate in philosophy in Turkey was arrested on May 21 while visiting in Iran and is currently being held in Tabriz Prison. The charges against her have not yet been announced. The activists write that Gholizadeh suffers from asthma, thyroid complications as well as heart and liver problems and that she was scheduled for liver surgery prior to her arrest. 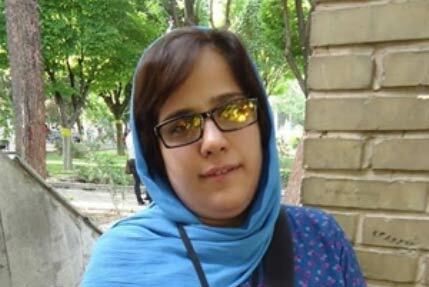 They add that Ghollizadeh was held in solitary confinement for 18 days and is now in the women's ward of Tabriz Prison without access to any specialists. Gholizadeh has only contacted her family once, nine days after her arrest, when she informed her family that she is in dire health condition. The signatories of the letter have urged for the immediate release of Gholizadeh in view of her urgent need for medical attention.